The Internet Solution Presented by Christine Do. 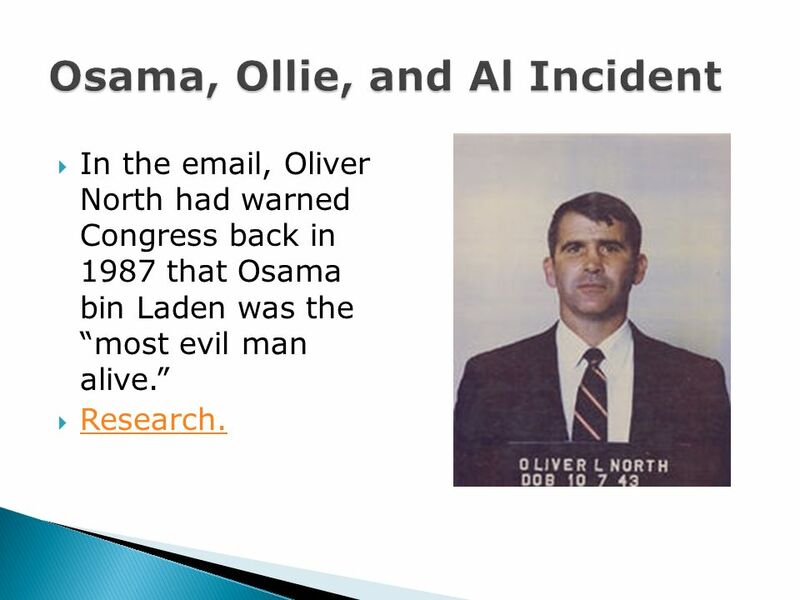 3 In the email, Oliver North had warned Congress back in 1987 that Osama bin Laden was the most evil man alive. Research. 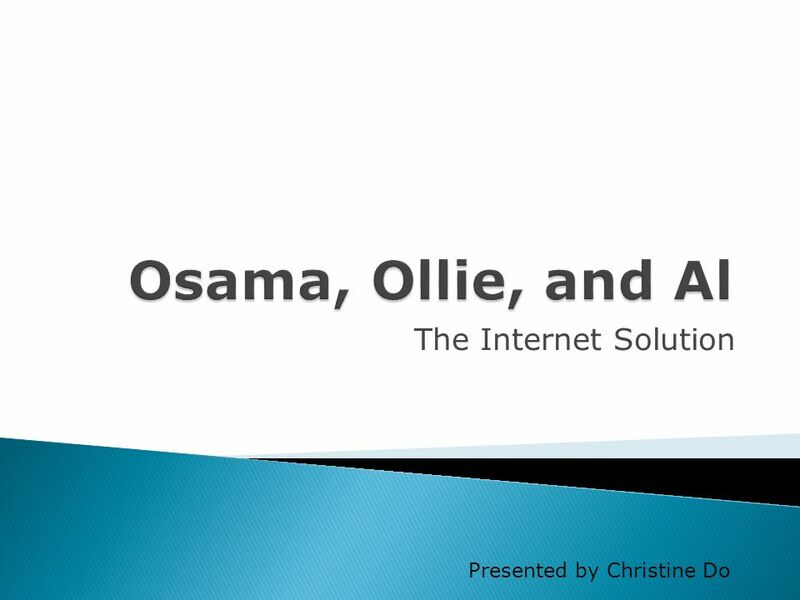 Download ppt "The Internet Solution Presented by Christine Do." Copley High School Media Center Connecting You to Print and Electronic Resources Introduction to Resources Mrs. Casida, Mrs. Stratton, Mr. Turakhia. 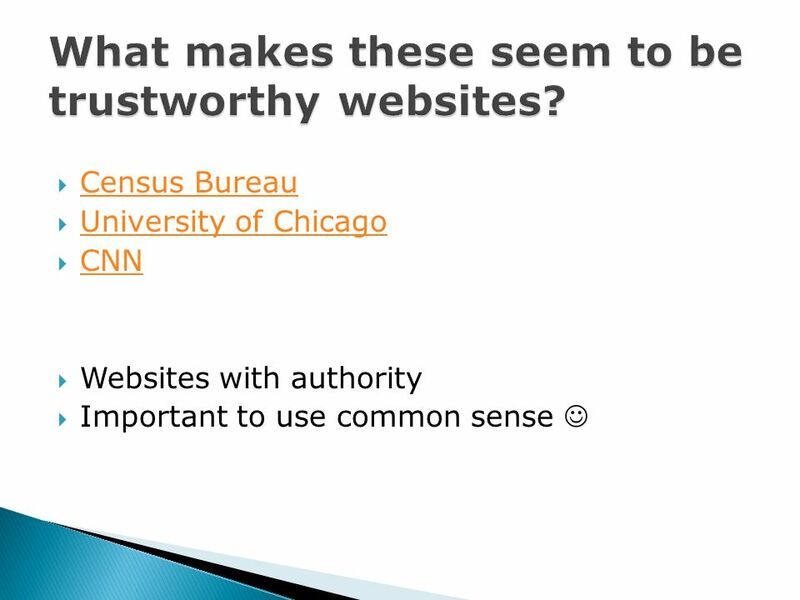 ENGLISH 101 FALL 2011 Using Credible Internet Sources. CHANGE IS COMING TO AN APARTMENT COMMUNITY NEAR YOU! 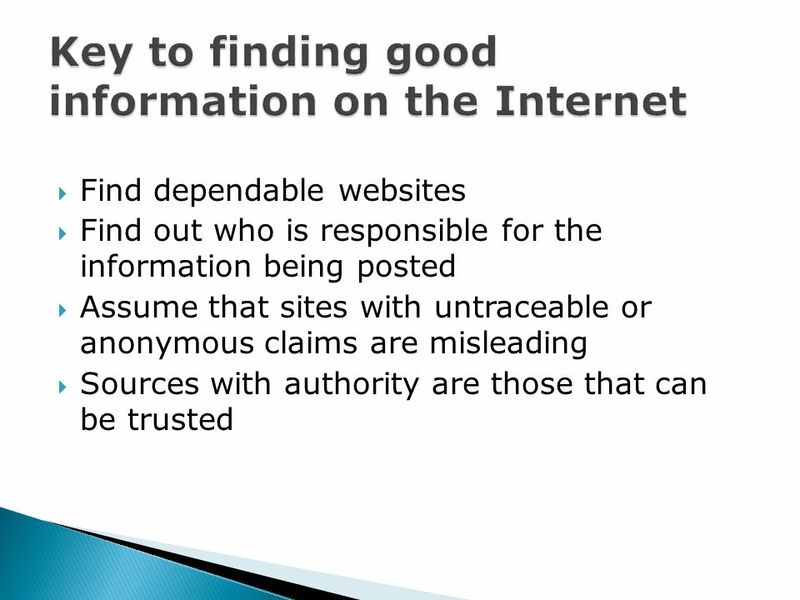 Social Media & the Spread of Misinformation. Growing Number of Social Media Users are Misinformed About Current Events O People who rely mainly on social. 1 WEB SITE EVALUATION ENGLISH 115 Hudson Valley Community College Marvin Library Learning Commons. Skills: none Concepts: user contributed content, user ratings and reviews, user reputation, critical thinking This work is licensed under a Creative Commons. Early Warning Marc Linsner 5/12/10. Agenda CMAS – Commercial Mobile Alert System IPAWS – Integrated Public Alert and Warning System EAS+ – Emergency Alert. 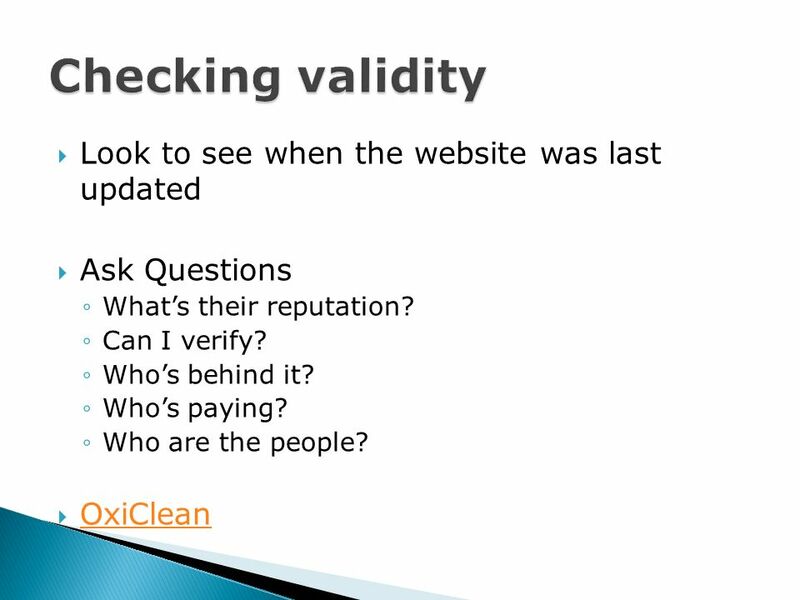 Verifying the Validity of Websites By: Group One. Using Website Evaluation to Promote Higher-Order Thinking Teri Schmidt Matt Rose K-12 Outreach Center for Education and Research in Information Assurance.  Grades 5-8 – 56 out of 66 – 85%  Grades 9-12 – 79 out of 85 – 93%  Grades 5-12 – 135 out of 151 – 89%  100% of the Juniors and Seniors use a social. Analyzing Websites Activity by looking at; Health Problems Associated with the VEGAN Diet. By: Kristen Lowey.  Most books you find in library nonfiction are credible. 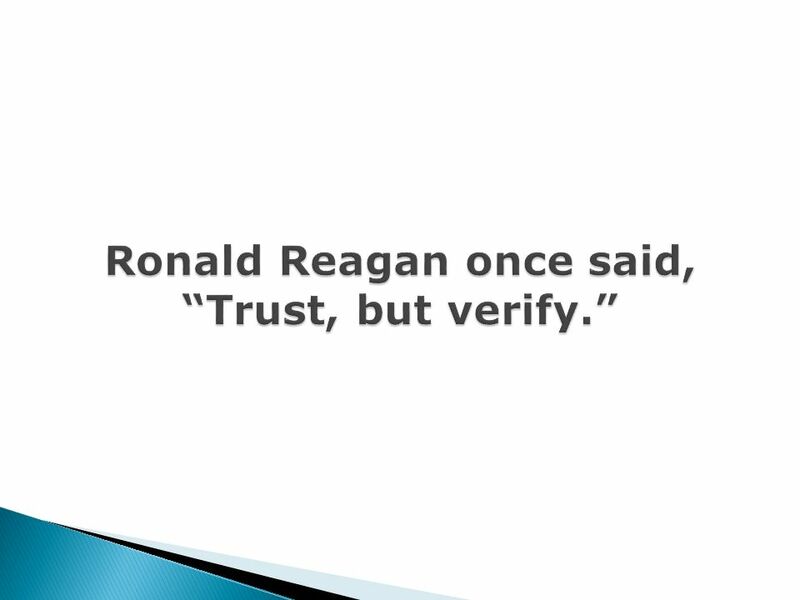  Most large newspapers are credible. 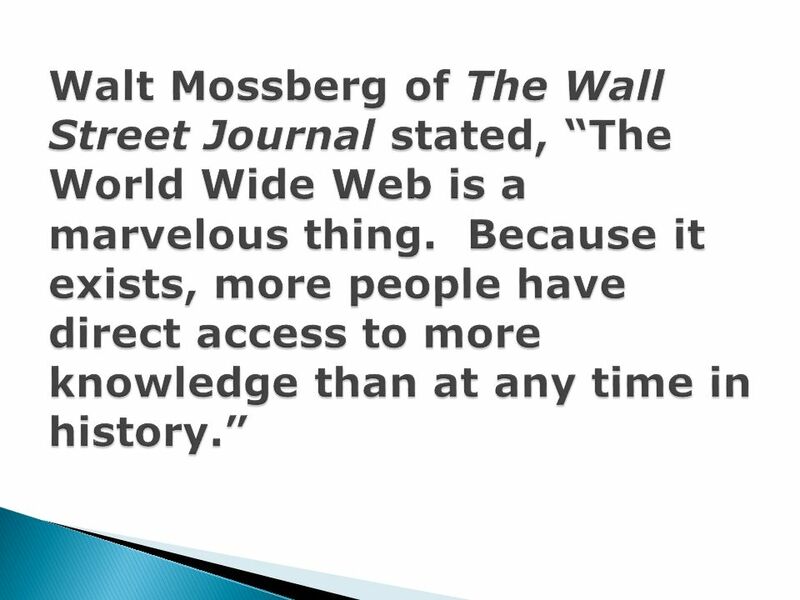 ◦ New York Times ◦ Washington Post  Scholarly journals. Chapter 4 Research UP B Class. Searching & Assessing Websites II Form Science Fall 2012. 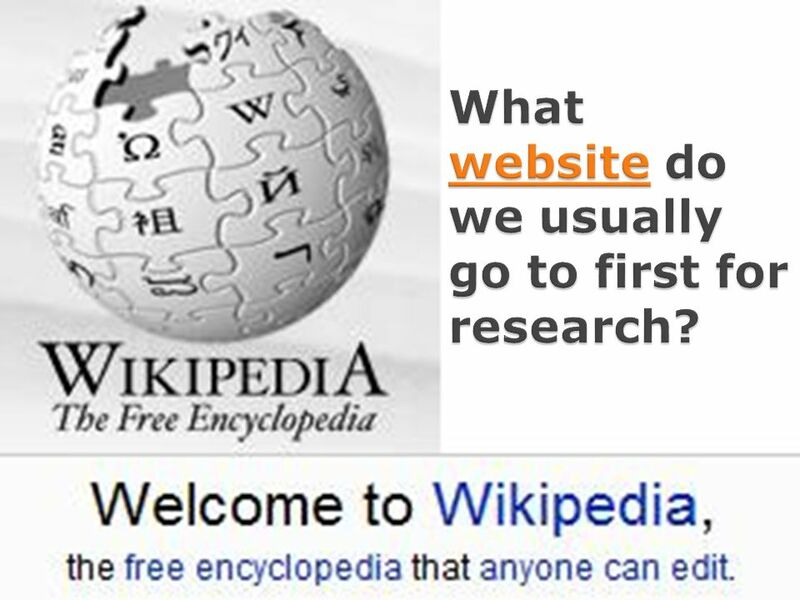 Finding Reliable Research on the Internet. So where do I start? Your essays will be comprised of a variety of information, but because we live in a digital. Internet Evaluation. Why should I evaluate? Anybody can create and publish a web page. 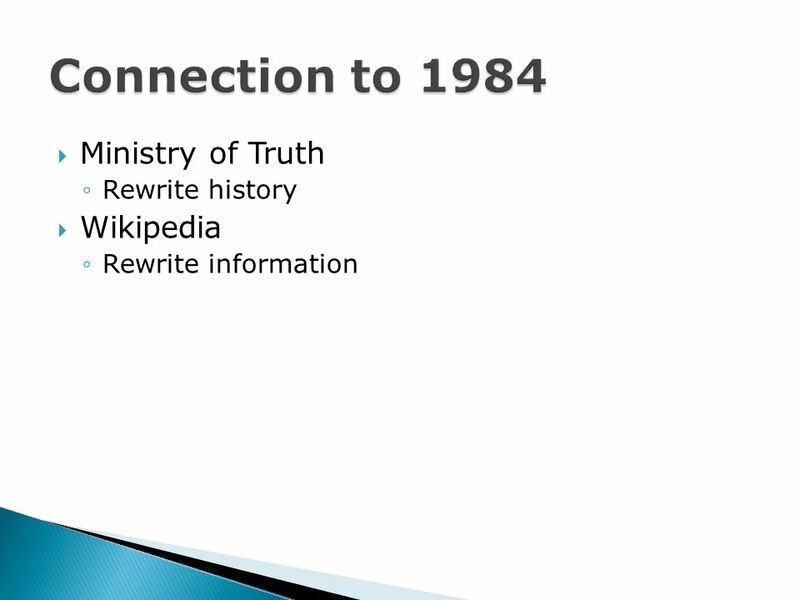 Information on the web goes through a different publication process.